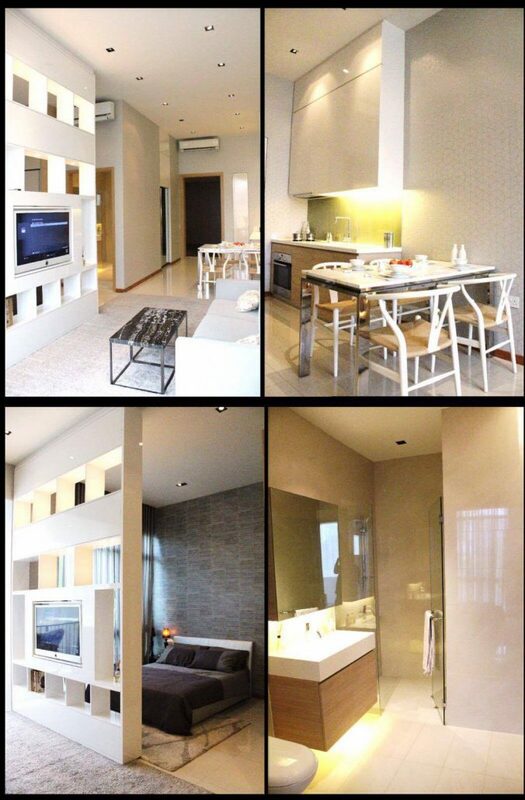 modern living with a vibrant retail mall and transport hub. 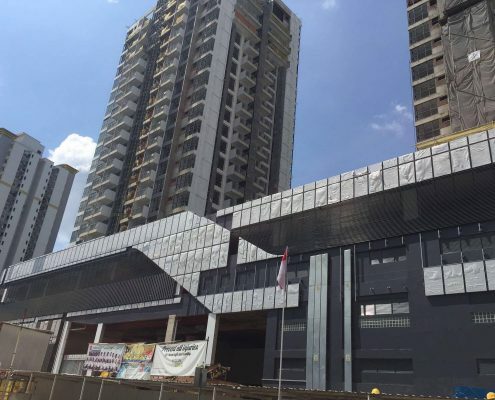 Developer Sim Lian JV (BP) Pte. 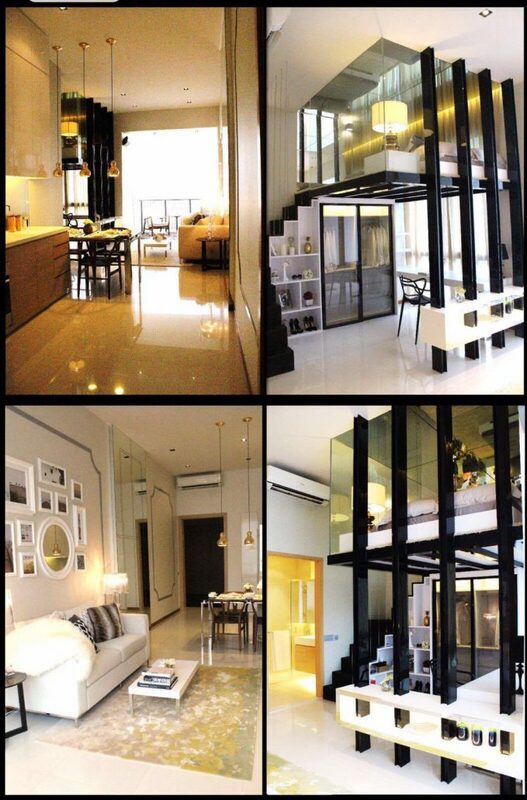 Ltd.
Hillion Residences is a trans-urban development which bringing new life into the quiet location of Bukit Panjang. 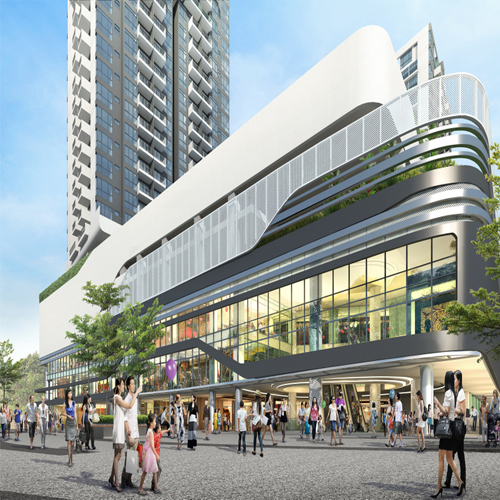 Located next to the Bukit Panjang MRT Station, Hillion Residences is strategically well positioned to be one of the most attractive mixed commercial and residential developments in Singapore. 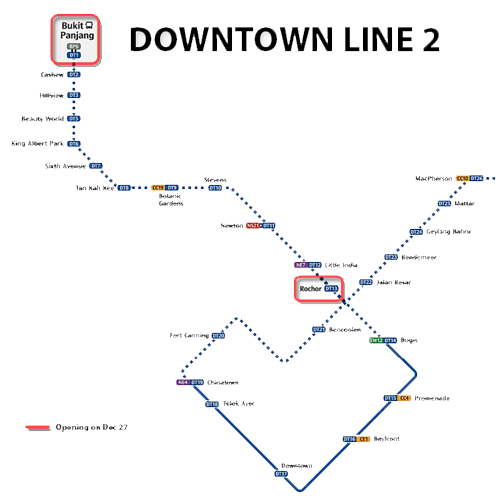 Bukit Panjang MRT Sation is the first MRT station for Downtown Line, which will commence operations on December 2015. 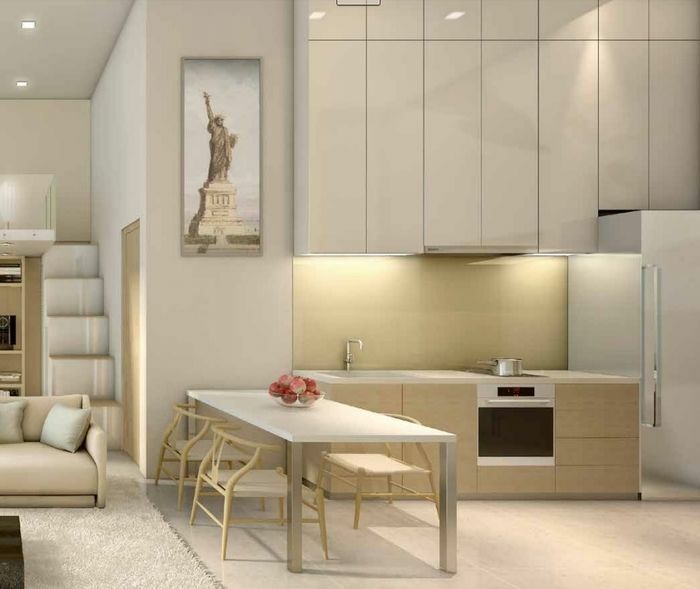 Hillion Residences is expected to be TOP in 2017. 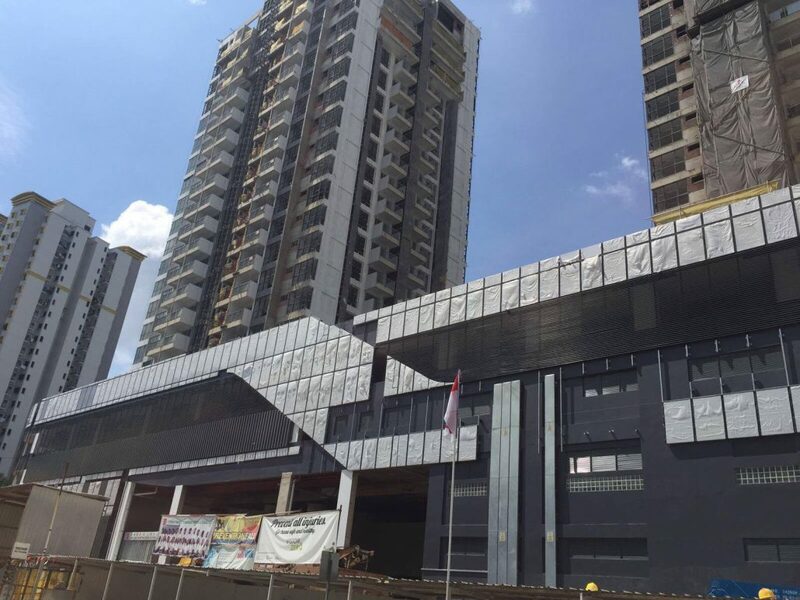 The development comprises of 3 towers of 23-storey Residential Apartments (546 units) with 4- storey Podium (Hillion Mall) with 2-storey with ancillary facilities at Jelebu Road. 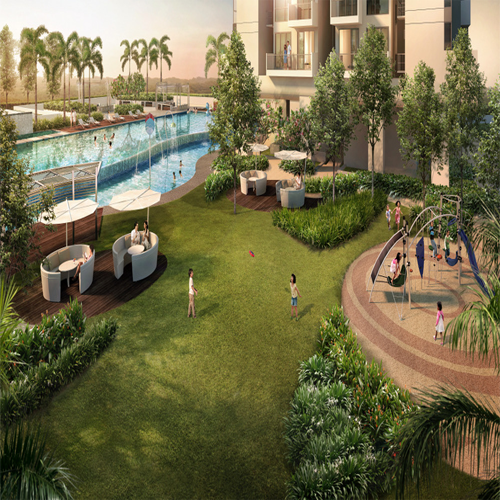 At the junction intersected between Jelebu Road and Petir Road, Hillion Residences is a new mixed development project in Bukit Panjang that offers hip urban living, amenities and connectivity within single address. 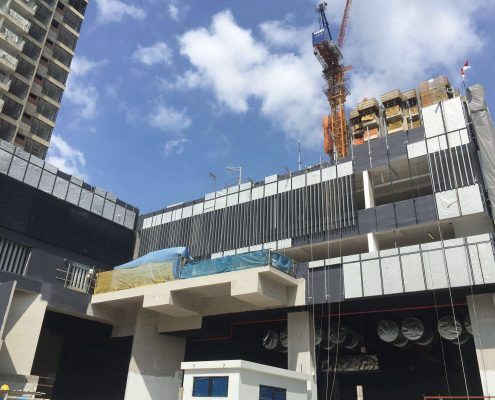 Imagine living above a shopping mall that encompasses supermarket, restaurants, food eateries, clinics, banks and boutique shops, with an integrated bus interchange and links to both LRT and MRT, nothing beats the comfort and the convenience of staying in Hillion Residences. 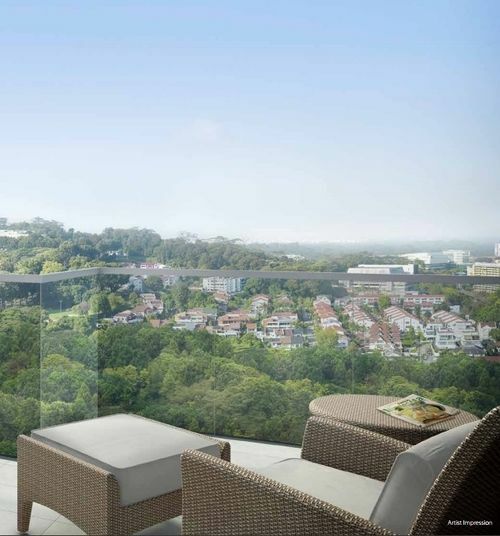 The proposed name of Hillion Residences draws inspiration from what Bukit Panjang stands for- Long Hill. 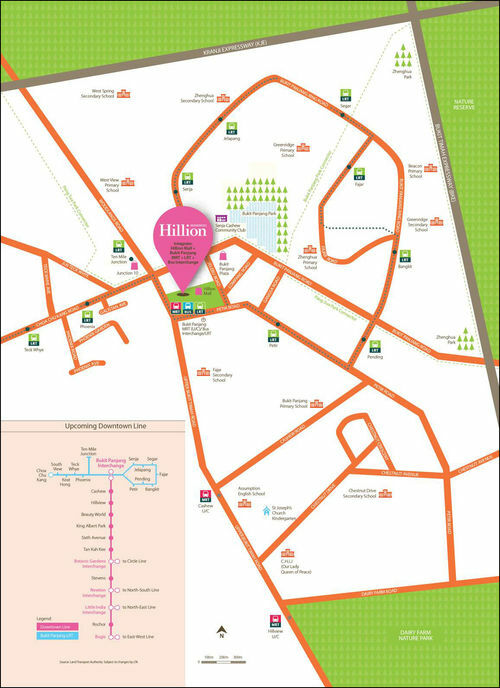 Hillion Residences is situated in a hilly enclave, surrounded by Bukit Timah Nature Reserve and Dairy Farm Nature Reserve. 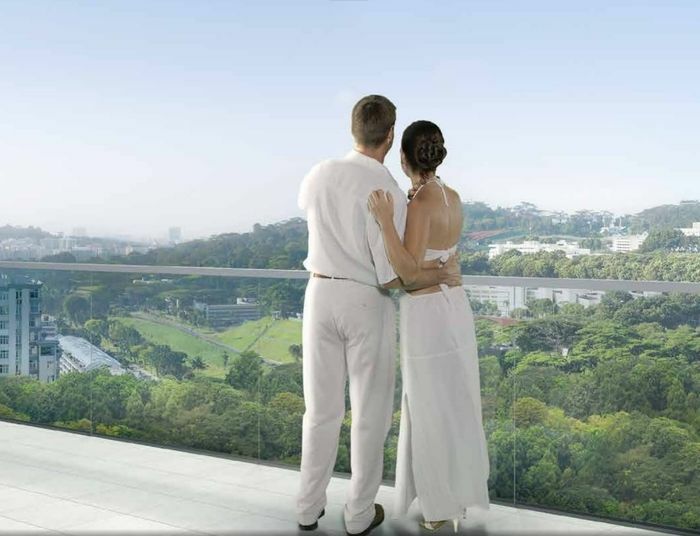 For those who appreciates the tranquillity of nature in the busy city of Singapore, Hillion Residences is only minutes away by vehicle to Dairy Farm Nature Park, Bukit Batok NaturePark,and the Bukit Timah Nature Reserve. 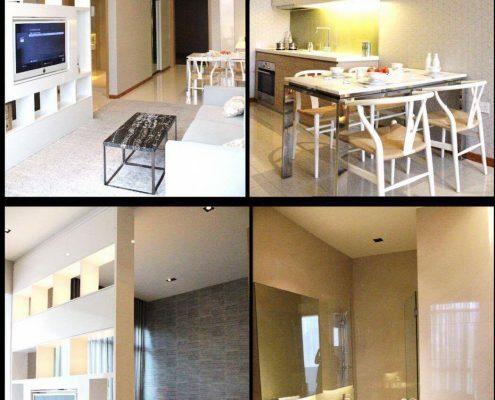 Not forgetting the condo very own facilities that provide full lifestyle and entertainment needs for the residents, Hillion Residences is a perfect home which provides serene and tranquil lifestyle right in the heart of Bukit Panjang. 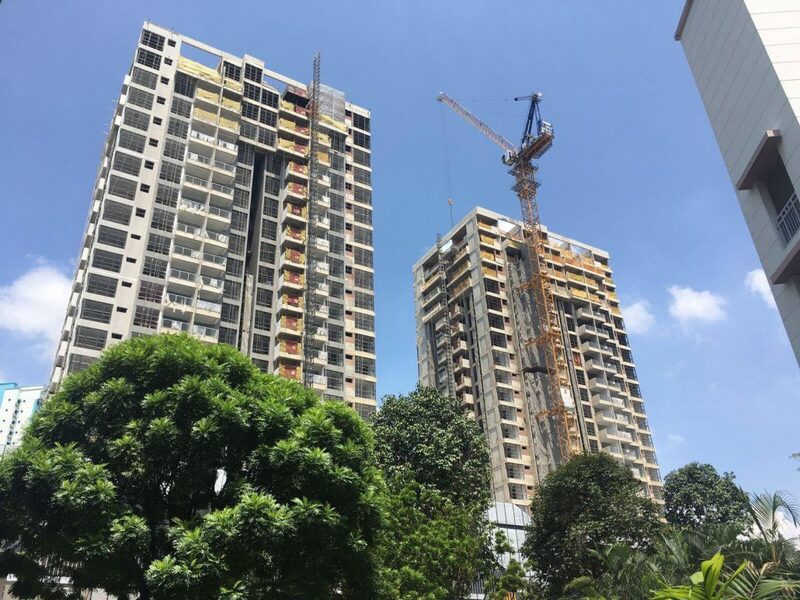 The developer is Sim Lian Group, who is well known for the residential and commercial project in Singapore: Vision Exchange, Rochelle at Newton, Lincoln Residences, Clover by the Park, The Amery, Bleu, Parc Lumiere. 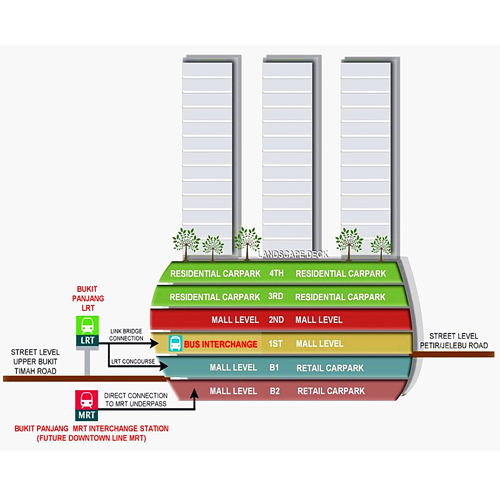 Hillion Residences is nestled on top of integrated mixed development with 4 storey of shopping mall, Bukit Panjang MRT Station, Bukit Panjang LRT Station and bus interchange. 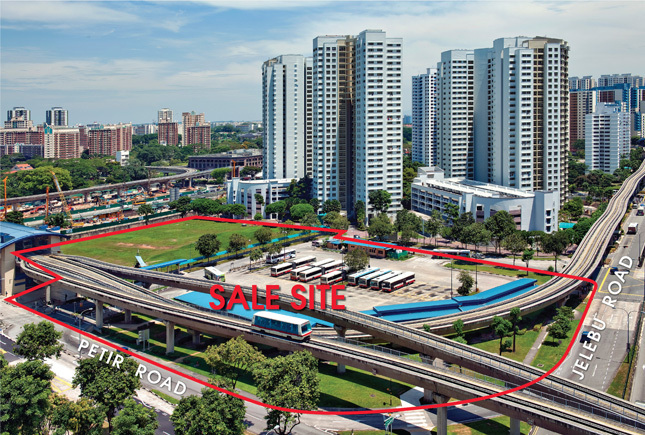 Imagine that you are living above the new fully air-conditioned interchange linking to the existing LRT and future Bukit Panjang MRT Station which will be ready in end of 2015, moreover there is a shopping mall below, it is like the whole world is only at your doorstep! 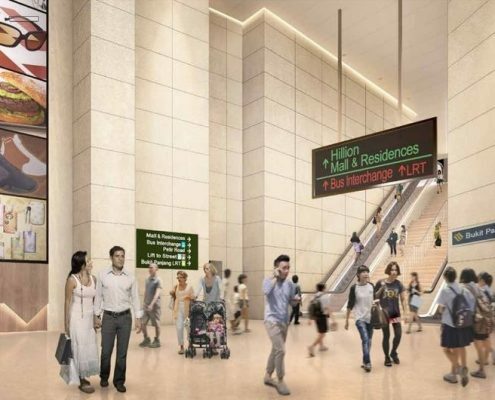 With the future Bukit Panjang MRT Station which will commence operations on December 2015, residents of Hillion Residences can enjoy travelling to the city centre within half an hour. The linkway from Hillion Residences to Bukit Panjang MRT Station is fully sheltered, so no worry for walking under hot sun or rainy days. 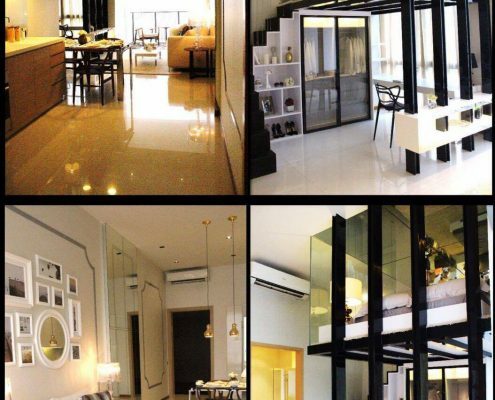 For those who drive, Hillion Residences is easily accessible via major arterial roads like Upper Bukit Timah Road, Woodlands Road and Expressways such as KJE, PIE, SLE and BKE. 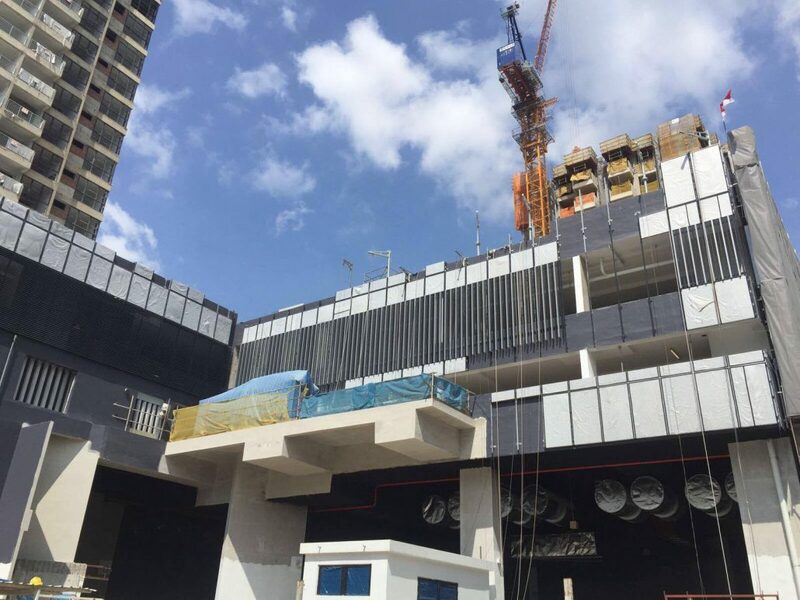 With shopping mall just below Hillion Residences, the residents will definitely be pampered by the plenty choices of food eateries, boutique stores, daily shopping needs at supermarket and also banks. 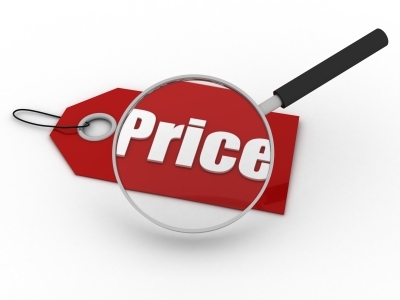 In addition, Bukit Panjang Plaza and Junction 10 are just a few minutes walk away. 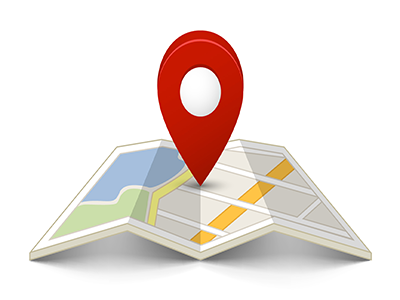 This makes your life easier and convenient than never before in Singpore District 23. You can then spend your precious time with your family more than ever. 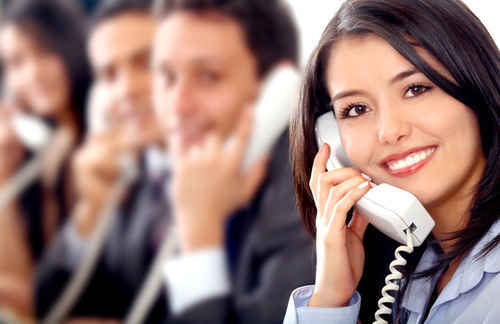 We are heading towards work life balance nowadays. After a long day of hard work, enjoy your time with family, exercise to achieve a healthy lifestyle, or meditation at a peaceful environment. 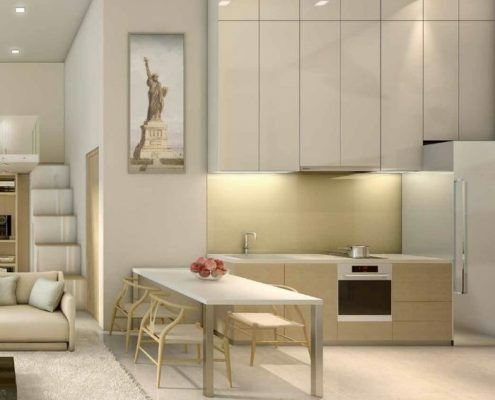 At Hillion Residences, the residents could achieve all these through the full condo facilities such as swimming pool, tennis court, reading room and more. 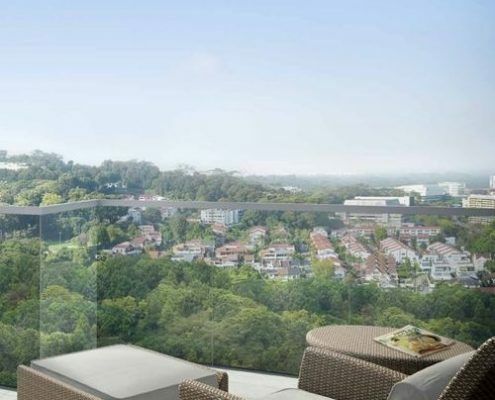 Good news for those who enjoy nature and greenery, Hillion Residences are surrounded by green parks such as Dairy Farm Nature Park, Bukit Batok Nature Park as well as the Bukit Timah Nature Reserve. 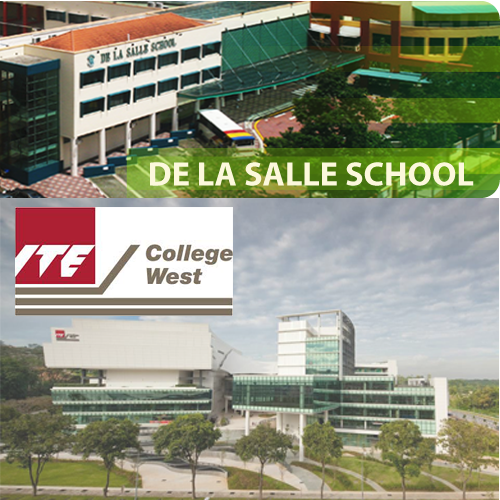 For family with children staying at Hillion Residences, the following schools are nearby: De La Salle, West View Primary, Zhenghua Primary and Secondary, Greenridge Primary, Tech Whye Primary and Secondary, Bukit Panjang Primary, Beacon Primary, South View Primary, CHIJ Our Lady Queen of Peace, Chua Chu Kang Secondary, Assumption English School, Chestnut Drive Secondary, Regent Secondary, ITE West and Pioneer Junior College. 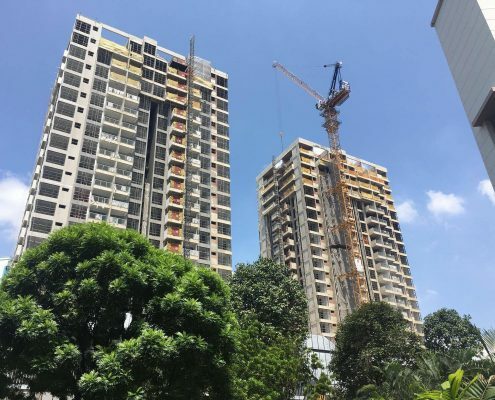 Even being one of the rare integrated mixed development in Singapore, Hillion Residences is still one of the most affordable projects in Singapore District 23. 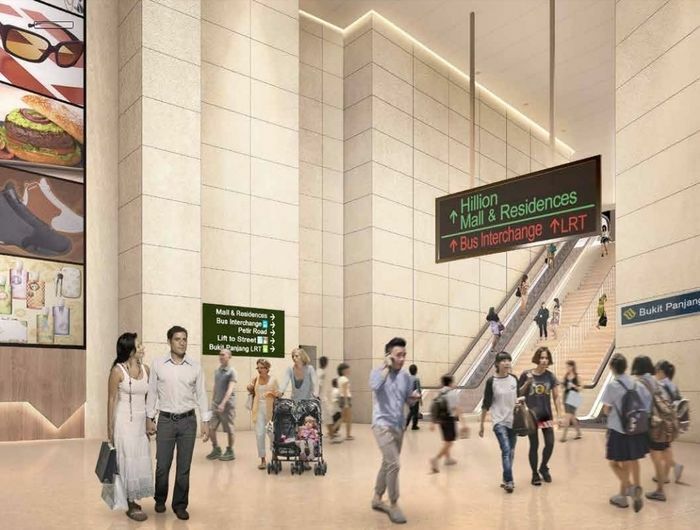 Investors can expect a good potential capital gain and rental yield with the Bukit Panjang MRT (Downtown Line 2) ready for operation in December 2015. 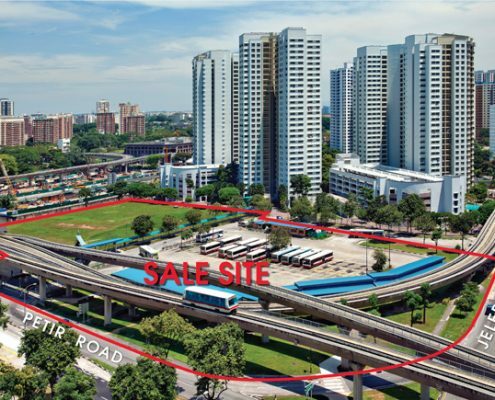 The example of integrated mixed development projects includes The Centris (Boon Lay), Bedok Residences (Bedok), J-Gateway (Jurong East), North Park Residences (Yishun) and Andrew Residences (Potong Pasir). 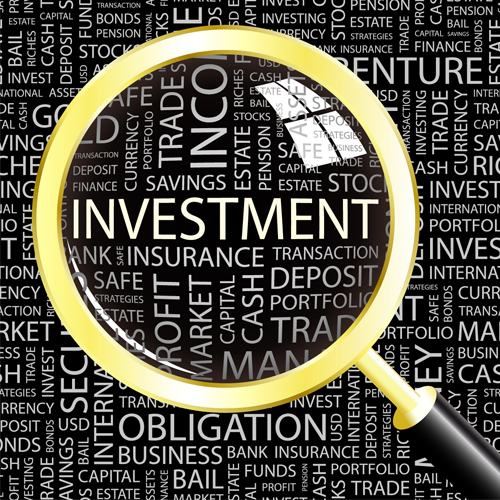 Presently, only the first 2 projects are ready built and the capital gain is almost double as compared to initial price bought directly from the developer. Past Projects: Vision Exchange Rochelle at Newton, Lincoln Residences, Clover by the Park, The Amery, Bleu, Parc Lumiere, etc. 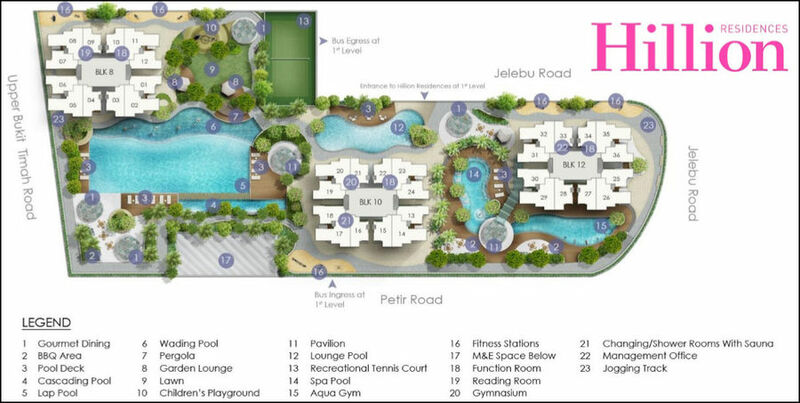 Click here to see Hillion Residences Floor Plan. 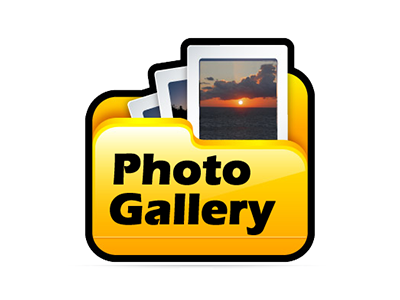 You can Watch our Videos inside.